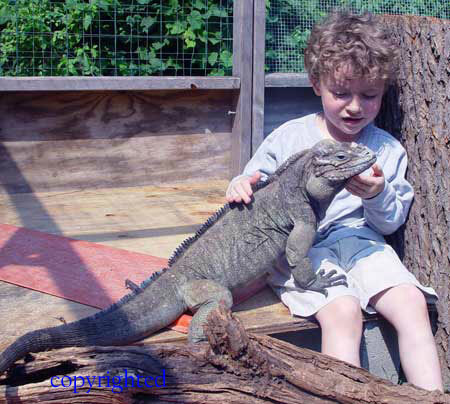 My son at age 5 with Jordan -- the rhino iguana -- born the same year. Wow! Spectacular picture...love it if you would submit more!!!! !